There are (2) new LaLa coupons that you will want to print! 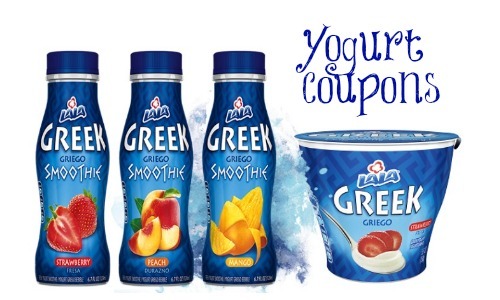 Save on yogurt smoothies and Greek yogurt. While there aren’t currently any sales, print your coupons so you will have them ready for a sale.